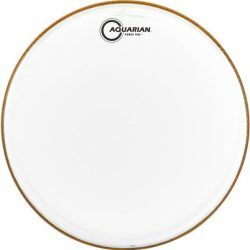 The Aquarian Performance 2 Clear with Power Dot is a fat sounding and very durable drumhead. An extra boost to the midrange and low-end gives you a deep sound without the overtones. 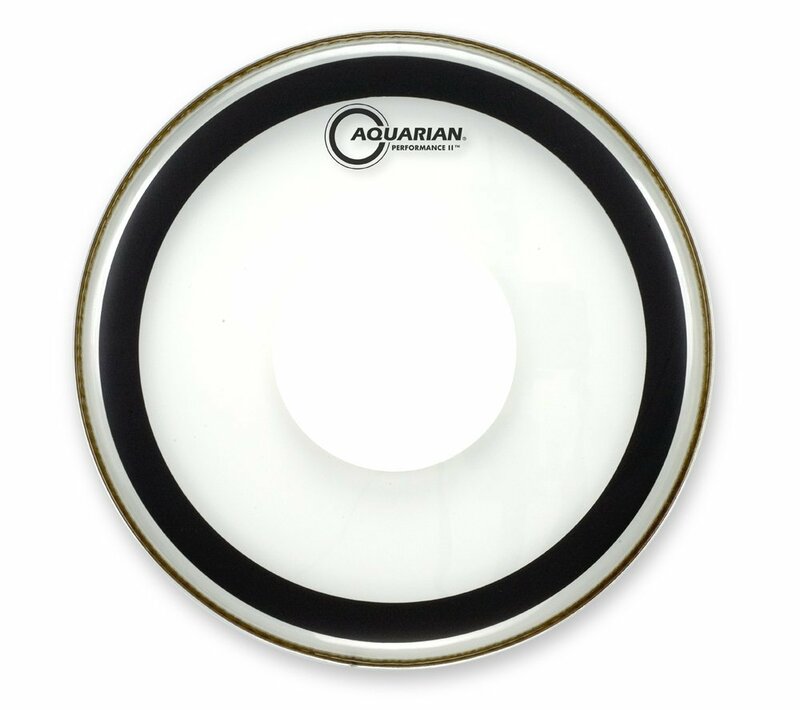 The Aquarian Performance 2 Clear with Power Dot is made with two plies of clear 7mil film, a center control dot, and an outer control ring with sealed edges. 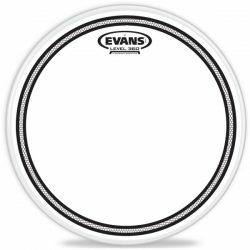 The extra control around the edges of this drumhead help to create a highly focused sound. 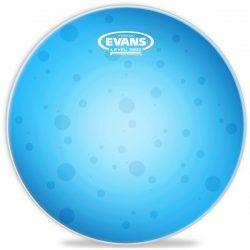 The center control dot adds extra durability, and controls the drumhead even more. 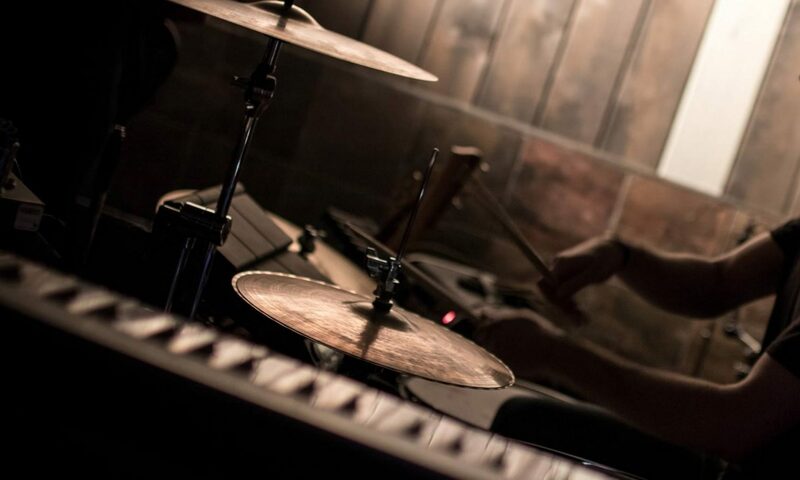 The end result is a highly focused sound, with a big punchy attack and minimal overtones. The sound of the Aquarian Performance 2 with Power Dot is focused on the fundamental note, without ringing overtones getting in the way. Sustain is short, and the overall sound is a focused fat thud that is reminiscent of 70’s rock. 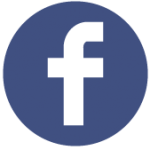 There is a moderately bright initial attack, which quickly gives way to a short warm sustain. 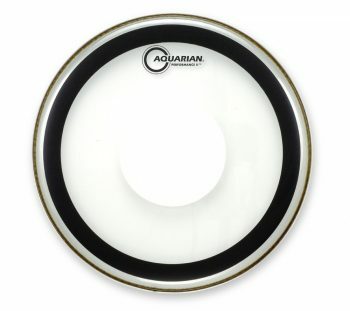 Compared to the regular Aquarian Performance 2, the Power Dot version is more durable. The center dot adds an extra layer of protection, allowing you to hit very hard without worrying about damaging these drumheads. This makes the Aquarian Performance 2 with Power Dot a great choice for loud environments. These heads will give you a cutting deep thud, with a lot of focus. 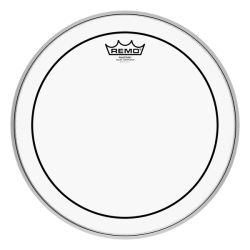 Note, however, that the thicker design of this drumhead means it will not be sensitive enough for very soft drumming. The center dot also cuts the sustain a little, making the Power Dot version a slightly more controlled option compared to the regular Aquarian Performance 2. When tuned low, the Aquarian Performance 2 Clear with Power Dot has a very short and deep thud, with good stick attack. On toms, this sounds great for a warm and thick 70’s rock sound. Tuned up higher, there is a little more tone, although overtones and sustain are still kept very low. This head is quite easy to tune due to the added control, making it a good option for drums that are hard to tune. 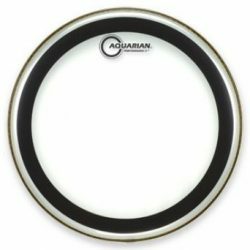 If you’re looking for a fat and controlled drumhead for heavy hitting, the Aquarian Performance 2 Clear with Power Dot is a great choice. Note: Due to the top control dot and clear film, the Aquarian Performance 2 Clear with Power Dot is not suitable for use with brushes.